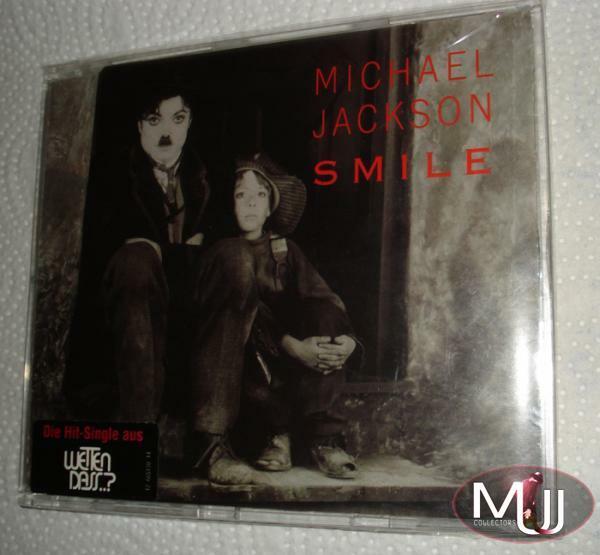 Smile Mega Rare Austrian Withdrawn 5 Track CD Single in custom Charlie Chaplin picture sleeve with 'Wetten Dass' sticker on the front announcing the performance of 'Smile' in that show, which never happened. Photo cover was taken from "The Kid" movie and showing Michael dressed and the famous actor. 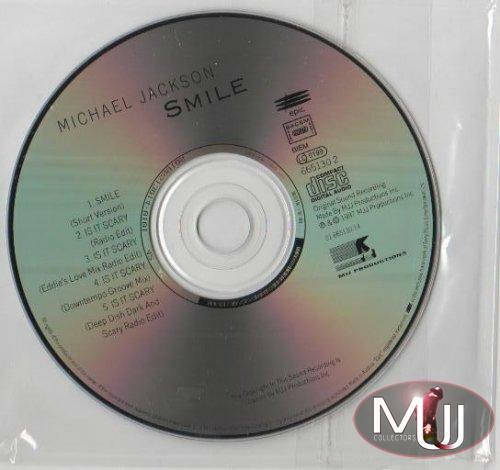 Smile CDs and 12" Vinyl versions are among the rarest records ever because withdrawn a few days before its distribution all over the world. 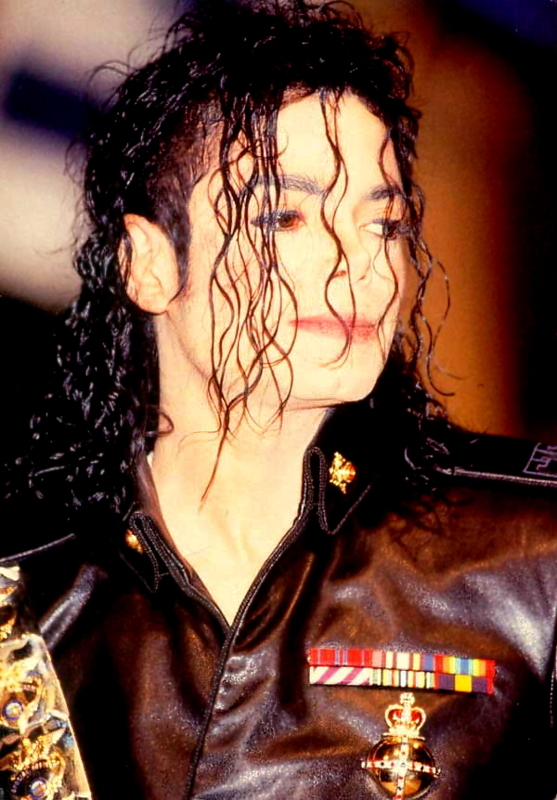 It's told that Michael had to perform this song at "Wetten Dass" German Tv Show but he cancelled his appearance some days before the scheduled date and all the copies of this single were destroyed by Sony. A few hundreds copies were saved in Austria and Holland, so sometimes you can see an original copy of the various versions at a very high price. Many fake copies have been produced either of the vinyl or the CD so all the collectors should ask for advice before spending large amounts for something totally useless.